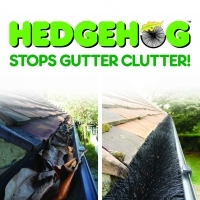 To compliment the OOTG GutterVac cleaning system, using prevention technology fit the latest and newest Hedgehog Gutter Brush. 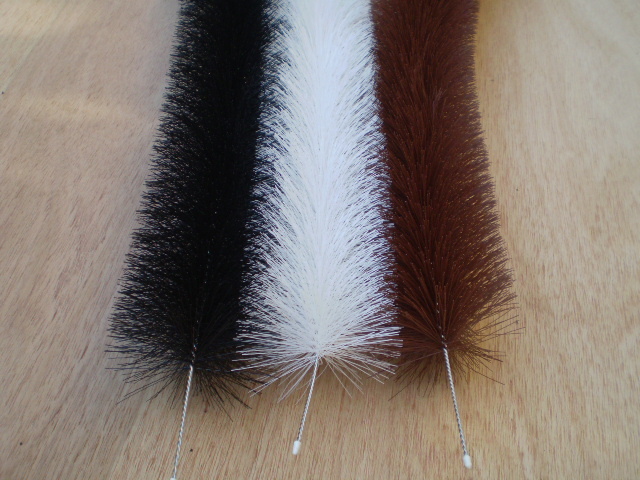 Never costs as much as you think! 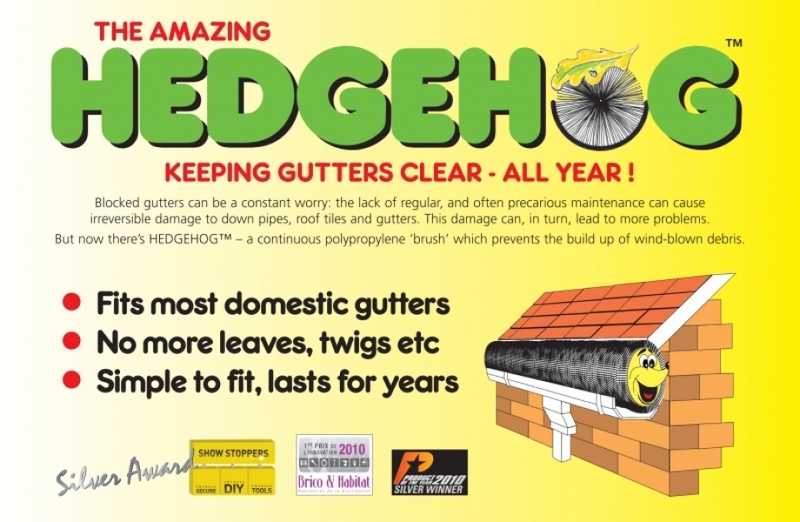 Fitting a HEDGEHOG is easy and if you do it’s because OOTG protects your whole investment and it’s therefore worth telling you about it! 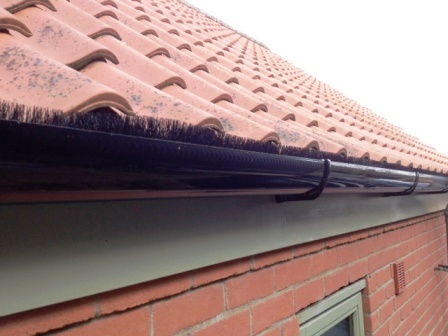 Each 4mtr length x 100mm dia’ in black or white the Hedgehog is laid in the gutter or drive drain (brown available to order), no clips, no mechanical fixings, fits perfectly and is quick and easy to install and certainly suitable for the eager DIY enthusiast. 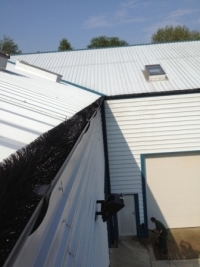 Eliminate constant problems with overflowing water onto your paths, patios or drives from gutters and drain drive systems. Keeping debris and clutter from your gutters. Take the option/s given and choose what’s best for you! An average modern 4 bedroom detached house totalling 16mtrs front and back, would require 4 lengths of Hedgehog Gutter Brush @ £15.95 = £63.80 inclusive price delivered and ready for DIY fitting. 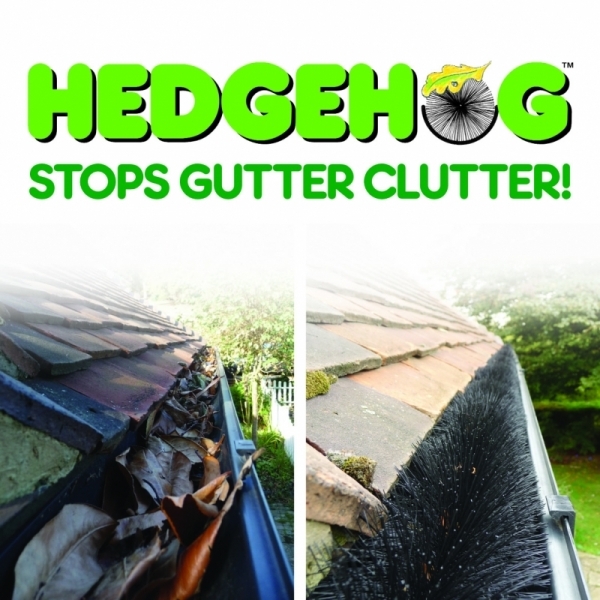 Is your property worth an investment protection from The Hedgehog?